Hopster | Can I get a free Hopster trial? Can I get a free Hopster trial? 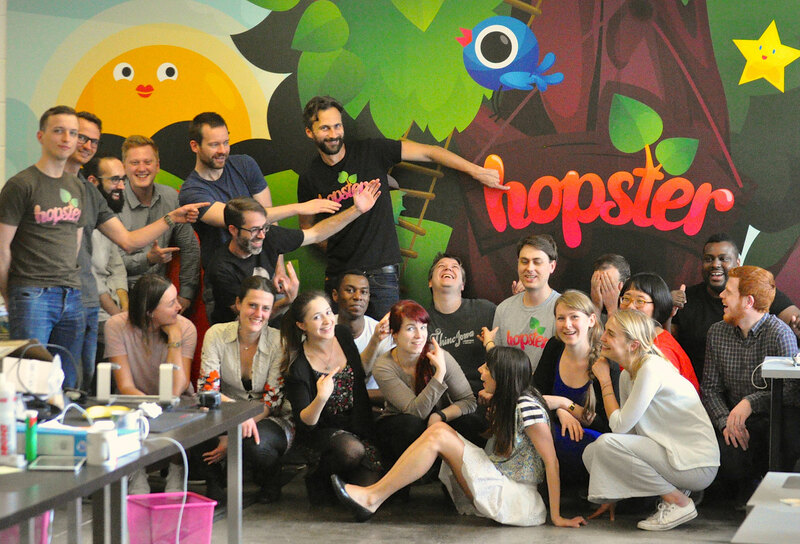 You can get a free 7 day trial when you subscribe to Hopster via the 'grown ups' area. And if you decide it's not for you, you can cancel any time before the trial period is up and you won't be charged a penny. 1. In the Hopster app, tap and pull on the green tab, top right of the screen. Tap on the cog to enter the 'grown ups' section. 2. Answer a quick maths question to prove you're a grown up! We're sure you'll love what Hopster has to offer, but if at any time you wish to cancel your trial, be sure to do so at least 24 hours before the end of the free 7 day trial period, and you won't incur any charges.